1. Select Reports from the menu. 3. 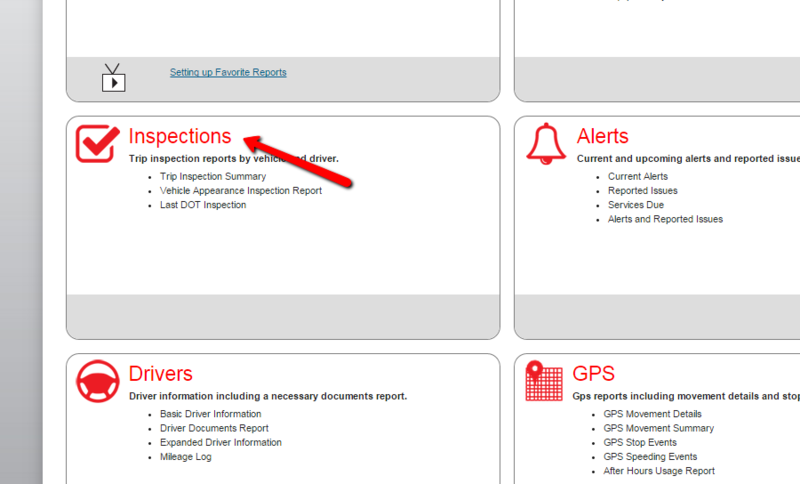 Select Inspection Report details and the appropriate details. Click on Run. 4. From the results page, select Print All at the top. This will print a copy of every report in the results.